Brand new Pillowcase pattern. Great for Spring and Summer. 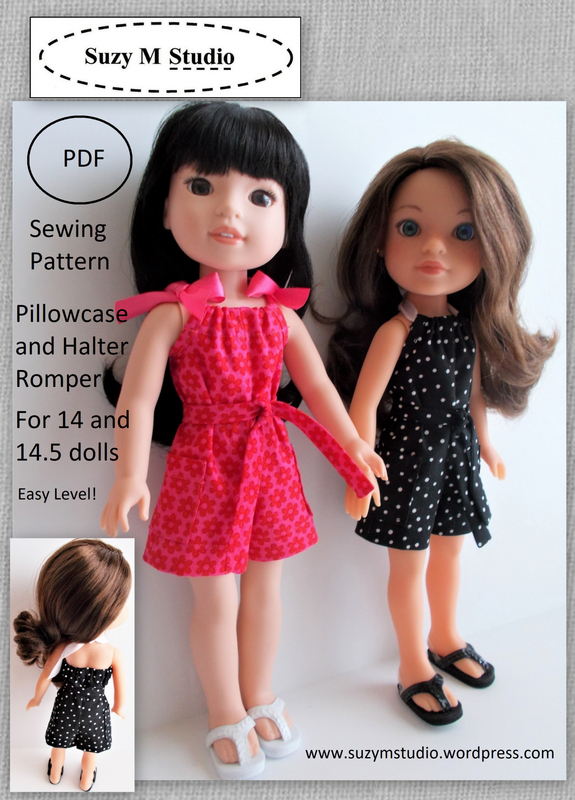 This Pillowcase was resized and simplified to fit 14" and 14.5" dolls. Suitable for cotton fabric and easy level. This is a digital product only, dolls, shoes and finished items are not included. Any question, please contact me.